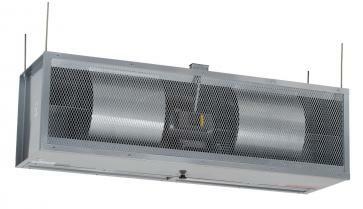 High Power Air Curtain Fly Fans - 3 Horsepower Air Door Curtains - Mars Air Curtain Fan Doors. 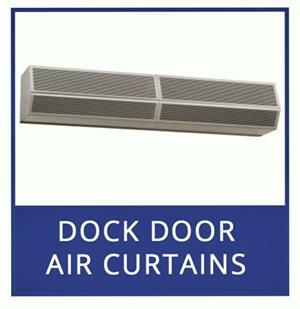 Traffic Doors and More for High Power Air Curtain For Dock Doors. Air Curtains For Dock Doors Up To 14' High. High power 3 horsepower air curtains. Rated For Insect Control To 14'h. Rated For Temperature Control To 16'h. 8mph Wind Resistance To 14'h. (2) 3hp motors on 96" 108" 120" wide. (3) 3hp motors on 120" 144" wide. Various voltage ratings available please call with requirements. Special: Order your air curtain here and get Free Shipping. 3 Horsepower Models for Dock Doors. 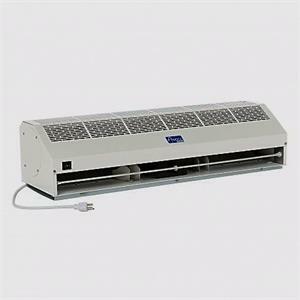 Select 3 HP Air Curtain 96" wide 2 motor 108" wide 2 motor 120" wide 2 motor 120" wide 3 motor 144" wide 3 motor Please call to order this item. Need to confirm opening size and voltage Call Toll Free 1-877-768-0722. High Power Wind Stopping Air Blowers. 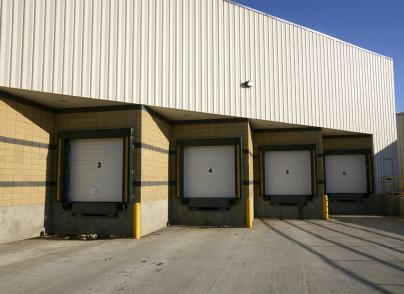 Belt drive air curtains for very tall openings and wind protection up to 30 mph.